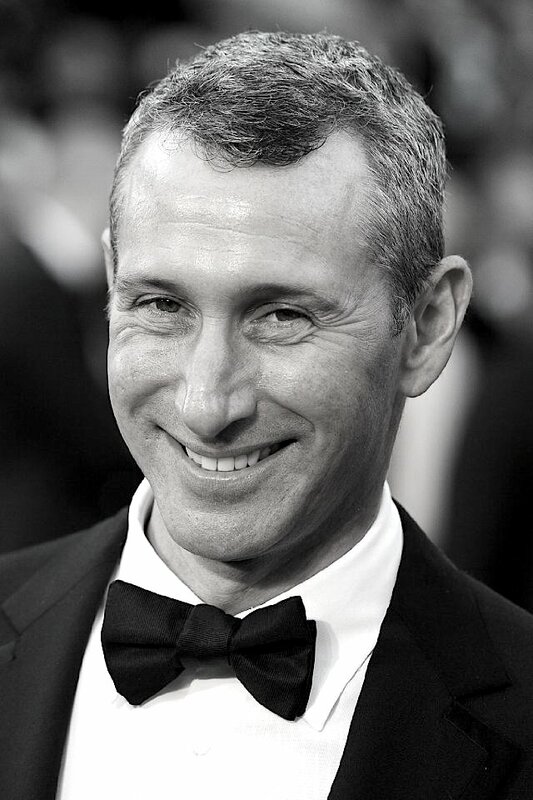 adam shankman is a hustler. in the best sense possible. he is ambitious and hardworking. motivated. driven. adam makes, and exploits, his own luck. when opportunities present, adam jumps in, doubts and the devil and a lack of previous experience be utterly and completely damned. it is that jet-fueled work ethic that took adam from dancer, to choreographer, to producer, to incredibly successful film director in what might seem to an outsider to be a meteoric shot. but that ascent was hard-won, and would have been impossible without his steel-grit hustle. a hustle which inevitably brought stumbles and bruises — wounds both exterior and self-inflicted — including an early bout with drug use that haunts adam to this day. no matter. adam isn’t just a hustler. he’s a fighter. he is tough, he is motivated, and he is relentless. and contrary to what anyone may think, adam is just getting started.